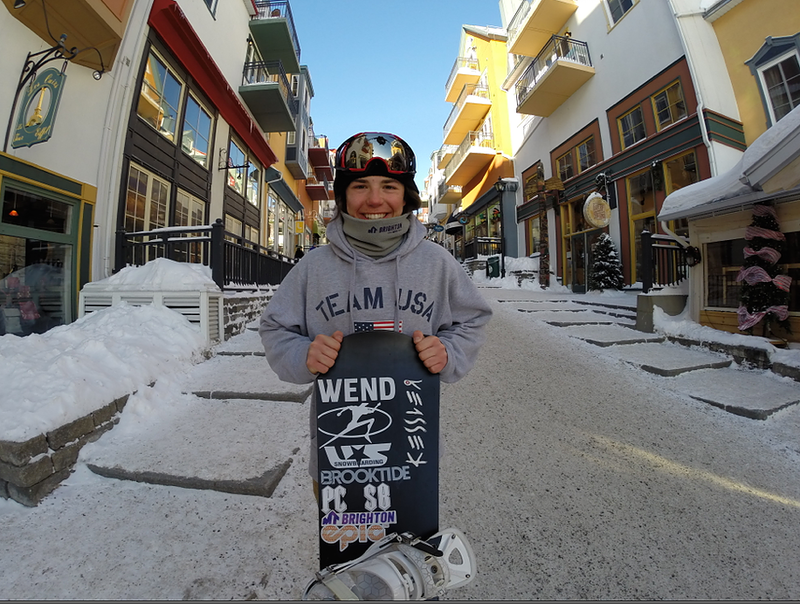 Park City, UT – U.S. Snowboarding will be sending a strong team of athletes to compete in the 2017 FIS Snowboard Junior World Championships to be held in Klinovec, Czech Republic. The event will feature snowboardcross and parallel racing for athletes 19 and under (as of Dec. 31). The event runs from February 18-21. Junior Worlds for halfpipe, slopestyle and big air will be held later this season. Klinovec is a popular Czech skiing region located along the German border. It has a long history dating back to the early days of skiing, but has seen dramatic growth in recent years especially with the installation of a terrain park 15 years ago. 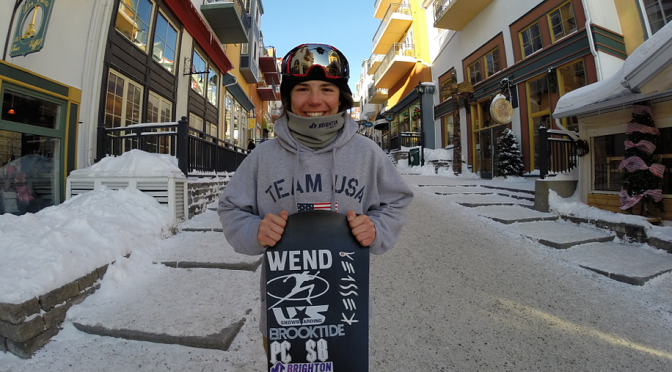 In snowboardcross, the USA is led by Jake Vedder of Pinckney, Mich., who took gold at the Youth Olympic Games in Lillehammer, Norway a year ago. He is joined by women’s Youth Olympic Games member Shannon Maguire of Bethel, Maine. Also expected to contend on the men’s side is Senna Leith, who won the last three NorAm snowboardcross events. Riders to watch in the parallel include Billy Winters, who is also a threat in snowboardcross, and brother Cody Winters, both of Steamboat Springs, Colo.. Billy Winters was seventh at the 2016 Junior Worlds while brother Cody has been on the podium in the NorAm this season, including a second in the Steamboat Springs NorAm PSL. Billy Winters was seventh last year in PSL and sixth in PSL at Junior Worlds. Snowboardcross athletes for Junior Worlds were selected based on current FIS rankings. Parallel athletes were chosen from the average of top two NorAm results this season. Jon Casson will be the head coach for snowboardcross, with help from World Cup athlete Mick Dierdorff, who is taking time off during the season to coach at Junior Worlds. Noted board technician Curtis Bacca will also join the trip. Coaches for parallel will include Neil Sunday, who coaches at the World Cup level for Pennsylvania’s Roundtop Mountain Resort, along with Jeff Carr, also from Roundtop. Junior Worlds for big air and slopestyle will be held March 30-April 1 at Spindleruv Mlyn in the Czech Republic. Halfpipe Junior Worlds will be in Silvaplana, Switzerland April 21.